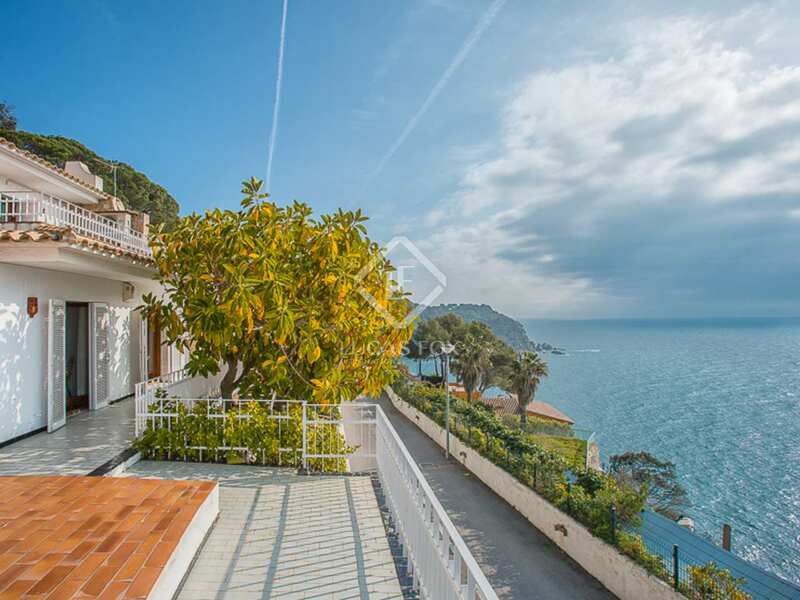 Attractive Mediterranean-style seafront villa for sale just 200 metres from the picturesque Cala Canyelles beach. 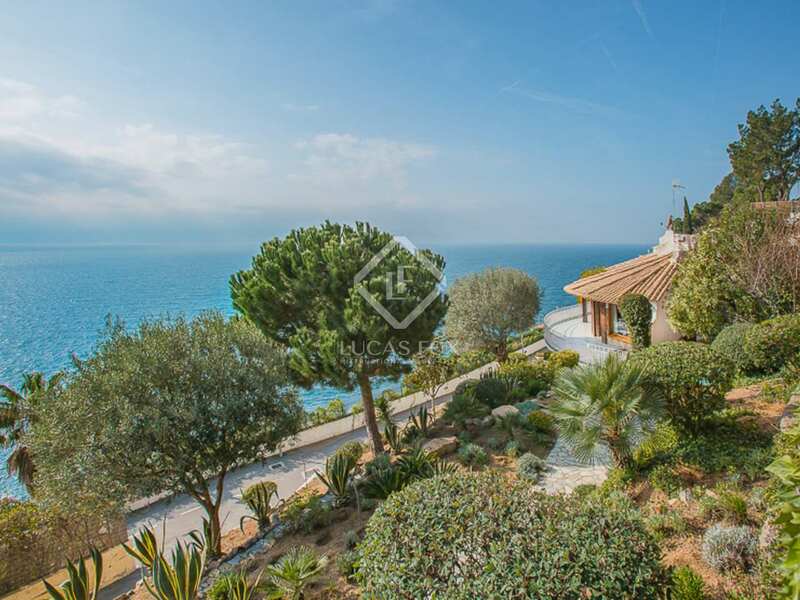 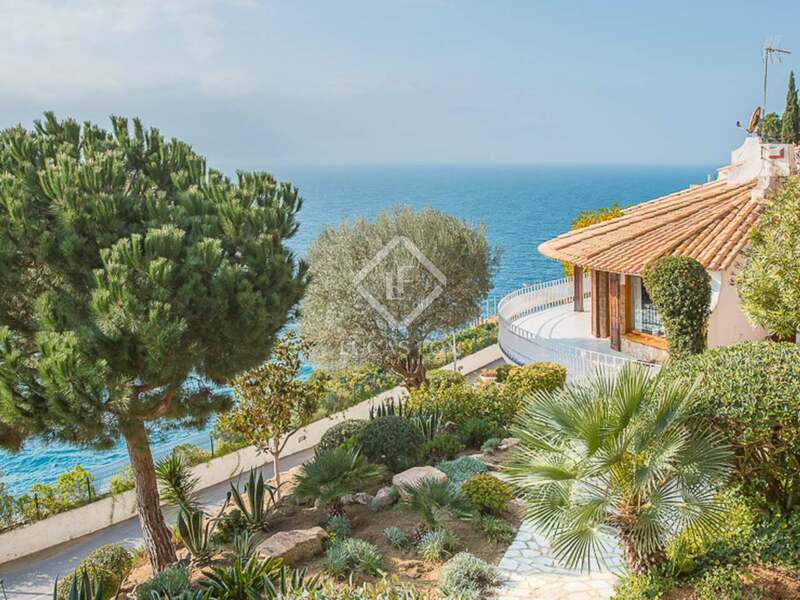 Excellent seafront villa for sale just 200 metres from the picturesque Cala Canyelles beach and within walking distance of 3 gourmet restaurants. 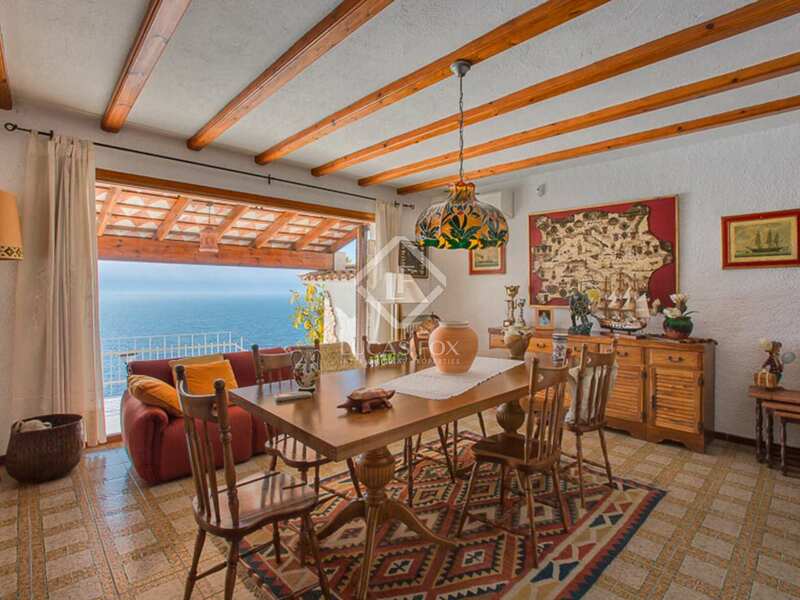 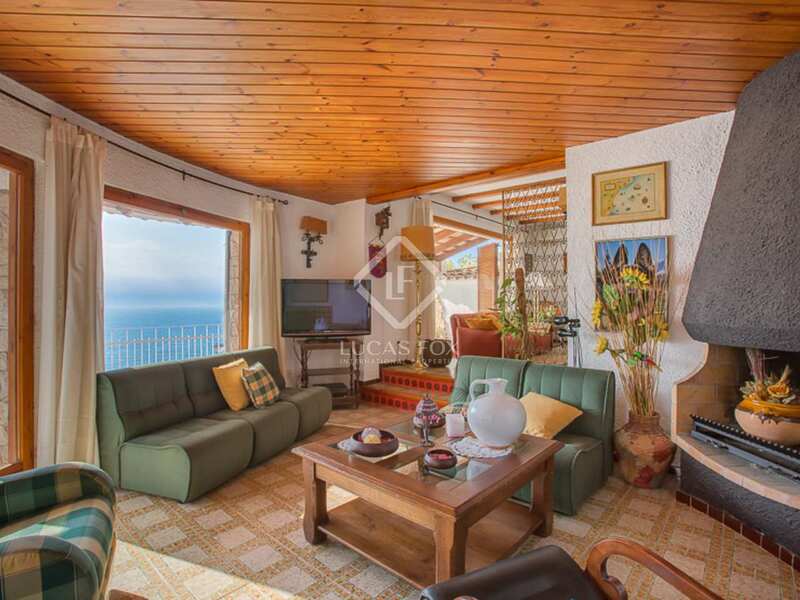 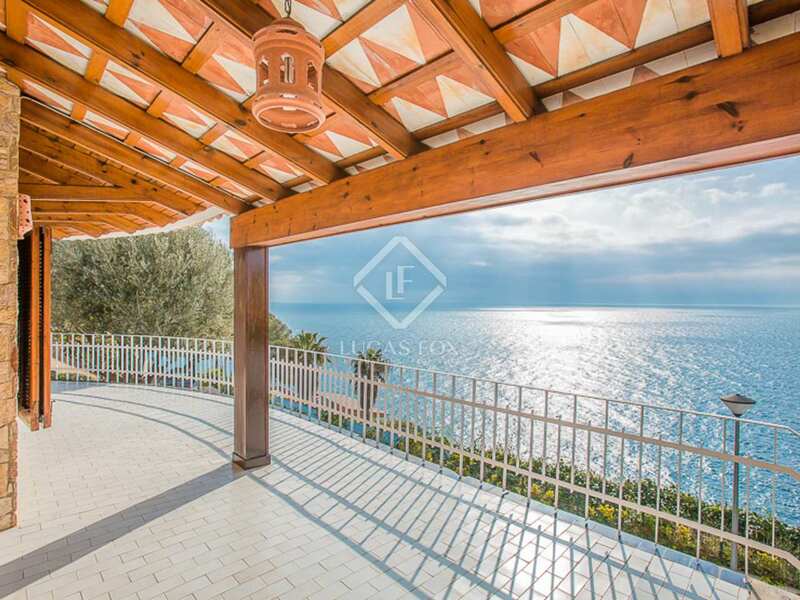 The property boasts a sensational location with beautiful sea views from the gently sloping Mediterranean garden. 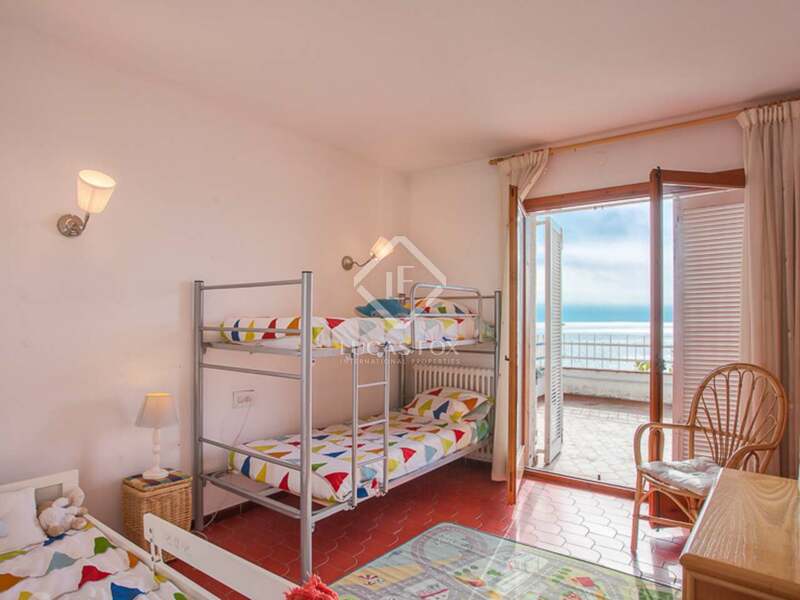 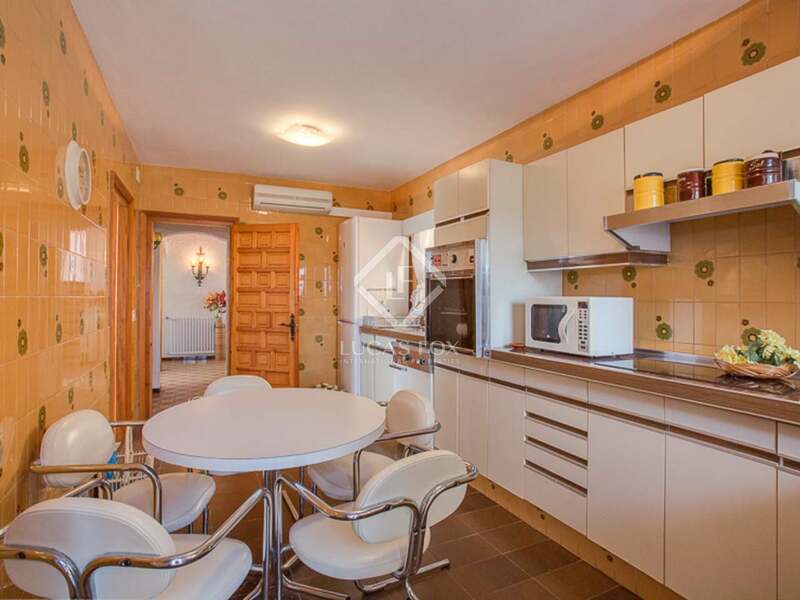 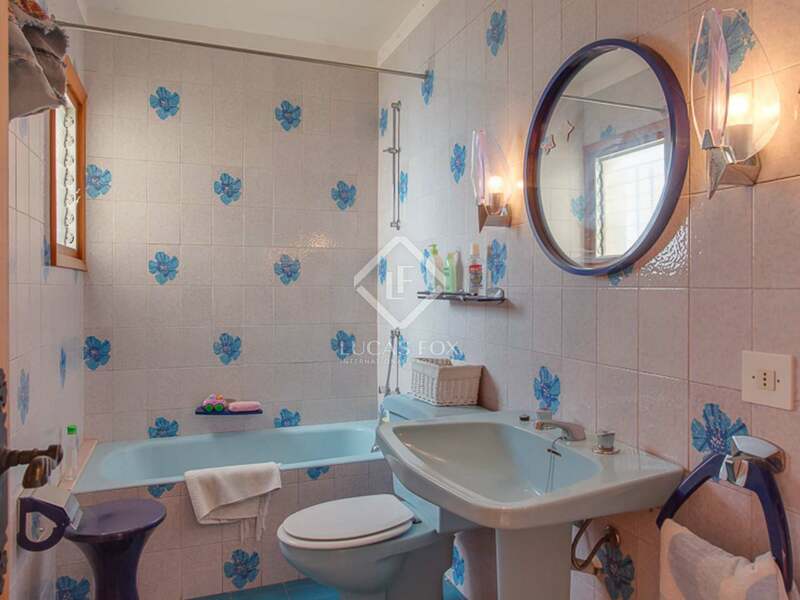 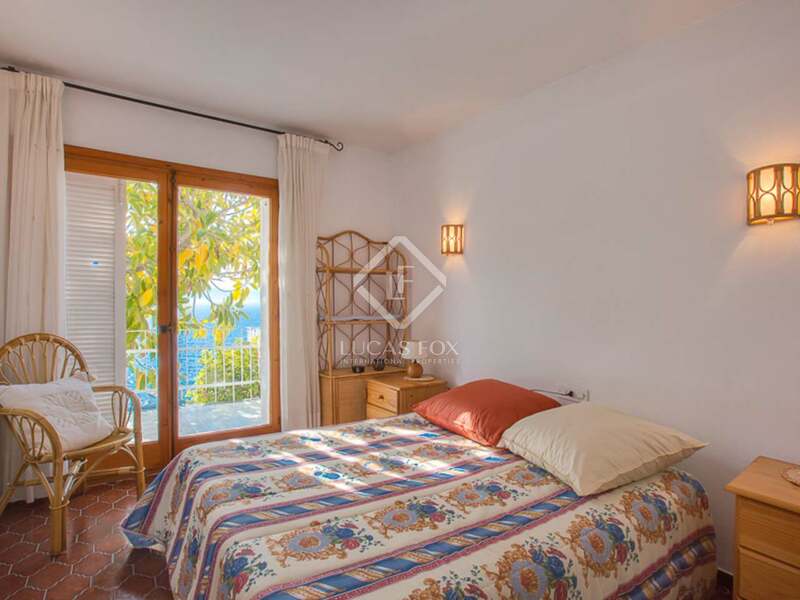 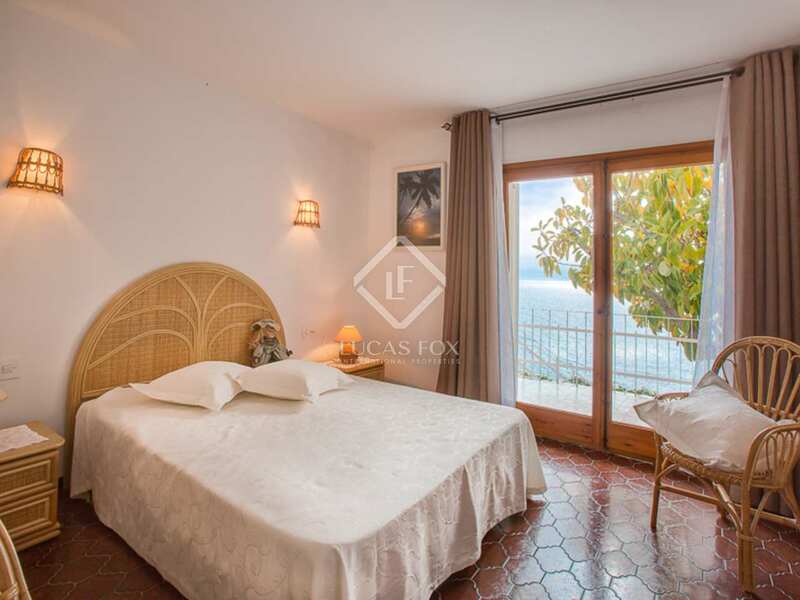 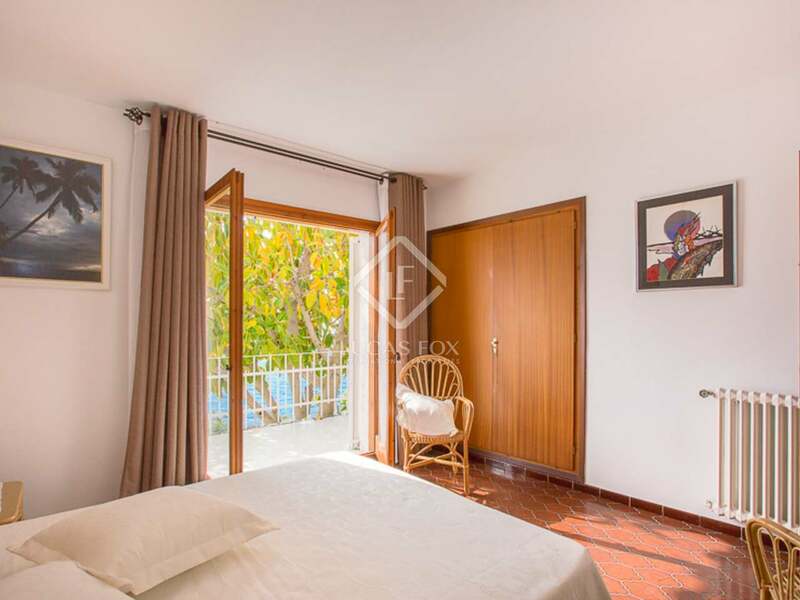 Upon entering we find the living room, kitchen and guest toilet occupying the ground floor while the first floor offers 4 bedrooms and 2 bathrooms, organized over 2 levels with a terrace off of each. 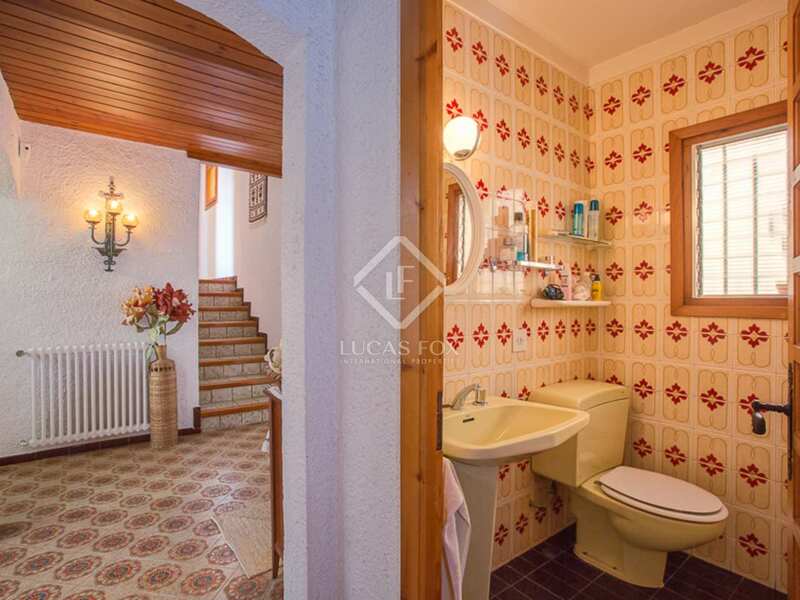 A spectacular wine cellar awaits on the lower ground floor. 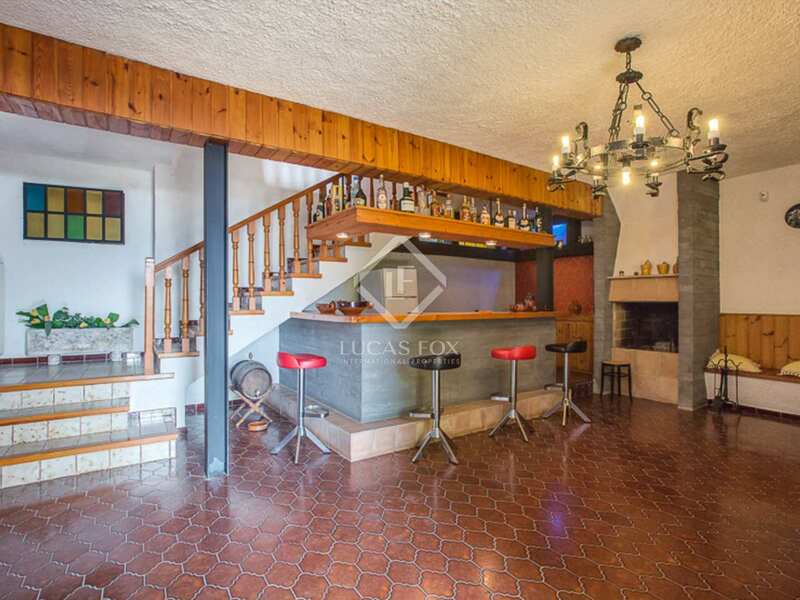 The house currently has 4 bedrooms and 2 bathrooms but it would be possible to convert the wine cellar on the lower level into a master suite. 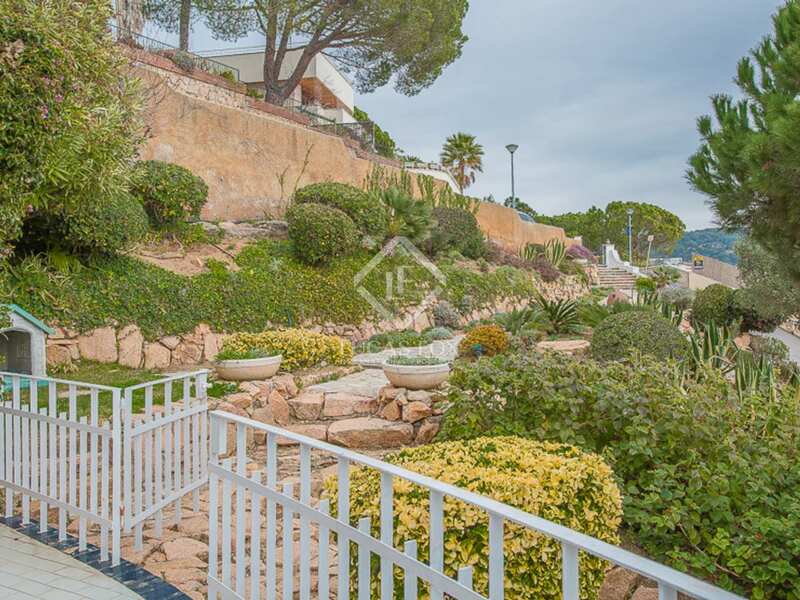 Parking facilities are provided on the lower level. 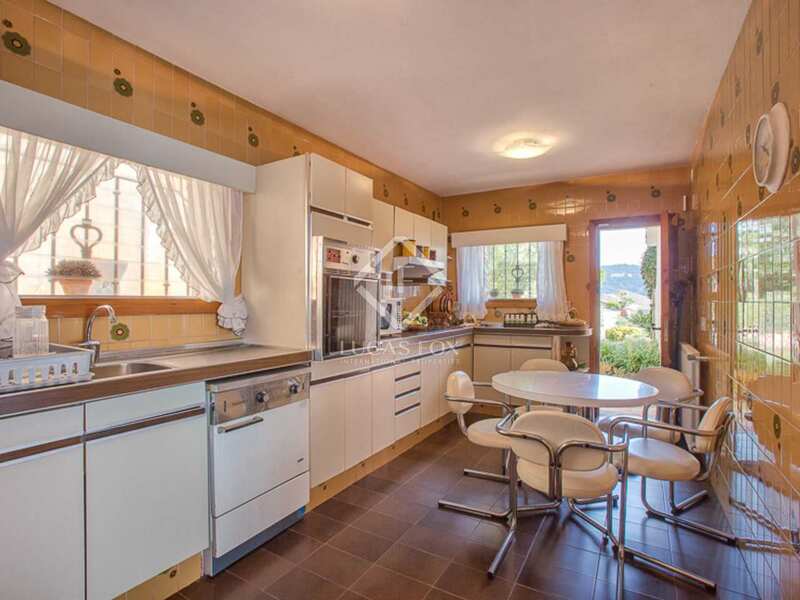 The house was built in 1973 and requires some updating. 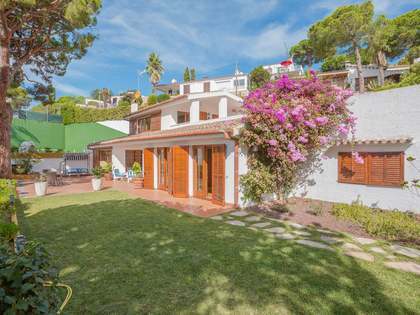 It could be extended and a swimming pool may be built in the garden, thereby greatly increasing the value of the property. 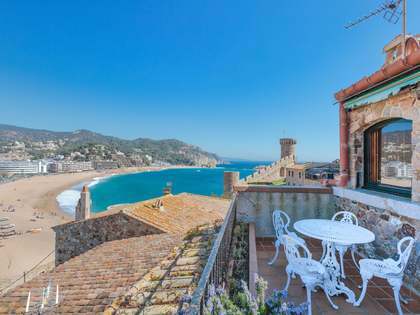 A wonderful opportunity to buy and personalise a large property in a prime location on the Costa Brava. 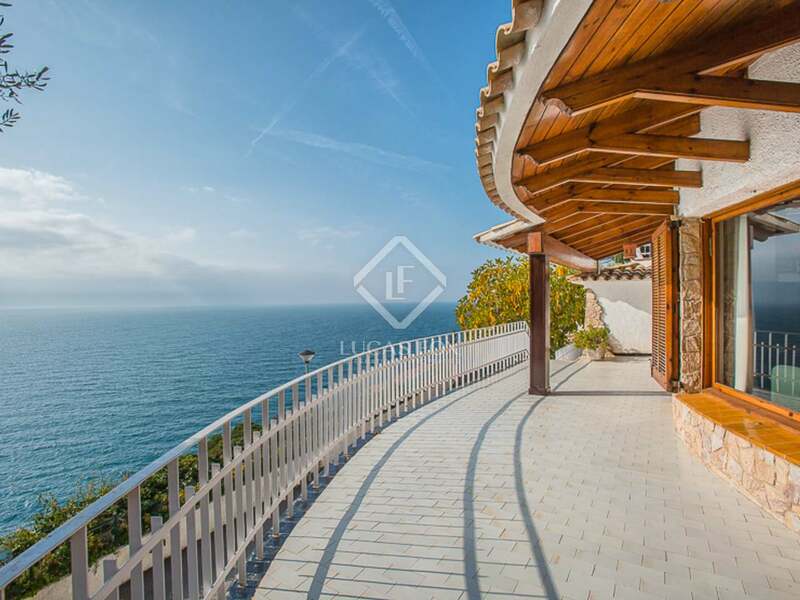 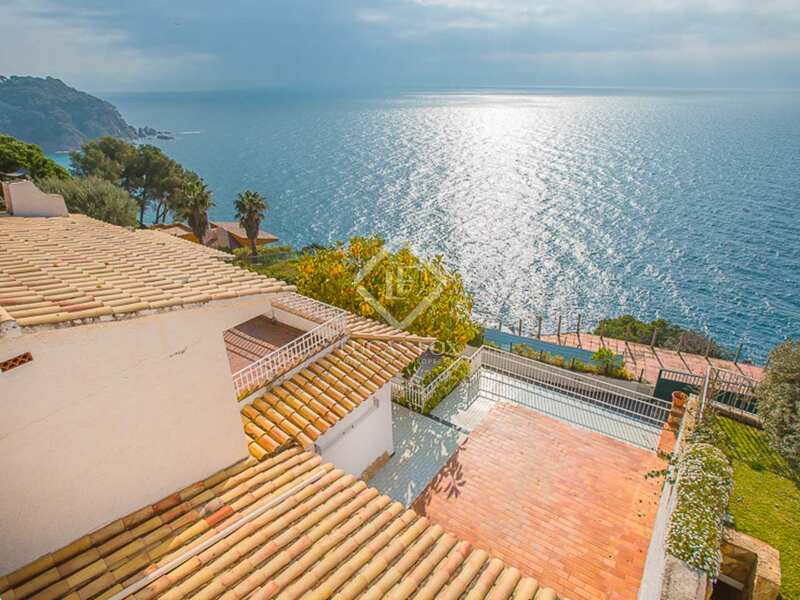 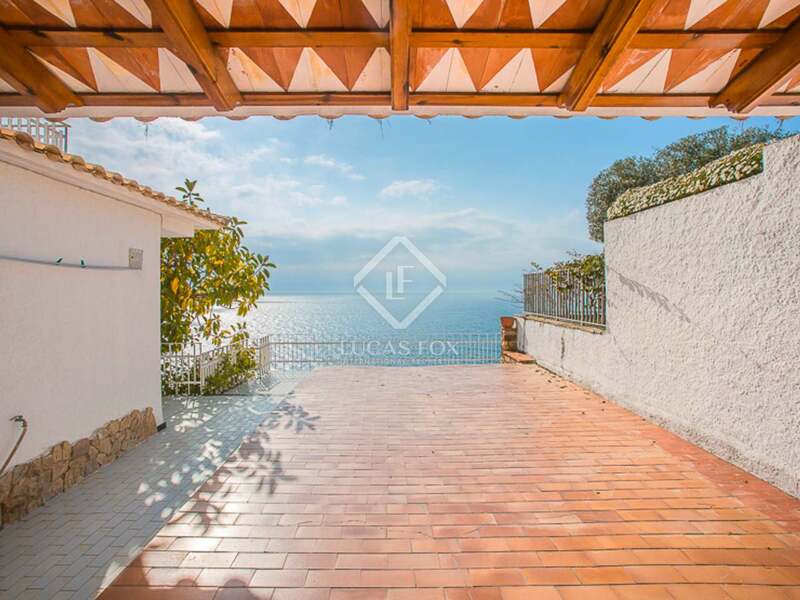 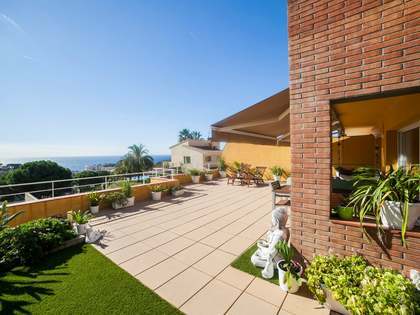 House located on the seafront in the Cala Canyelles residential community, a very privileged area for its proximity to Lloret de Mar (2km) and Tossa de Mar (9km), known as the pearl of the Costa Brava. 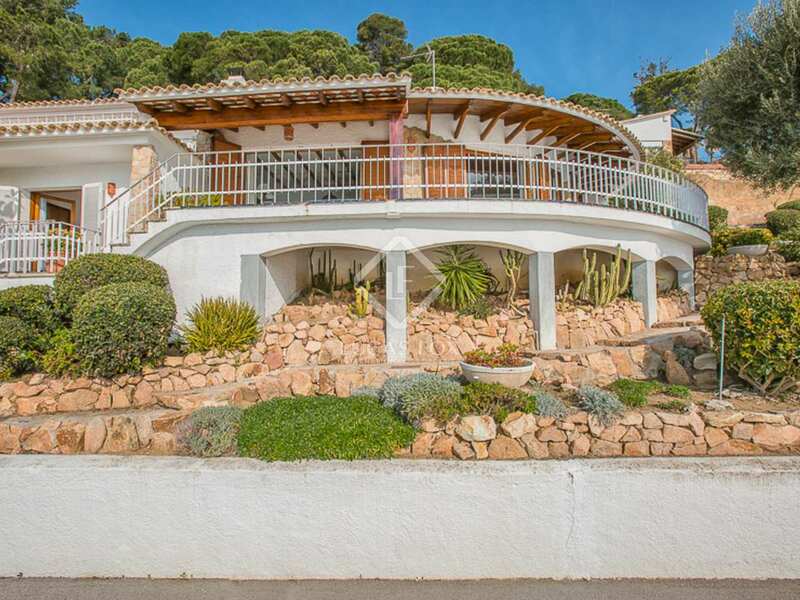 Cala Canyelles beach is just a 5-minute walk from the house and Platja Gran, a rocky beach, is just 250 metres away.